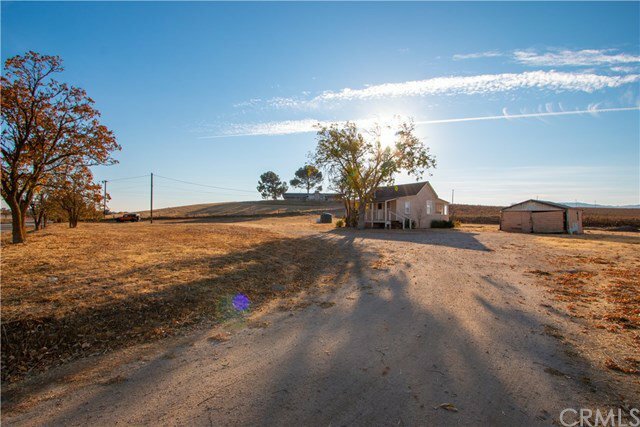 This unique Agricultural zoned property within Paso Robles city limits may provide a multitude of opportunities for the right buyer. Conveniently located in close proximity to several large hotels and minutes away from the downtown area, this property is in a strategically appealing spot. 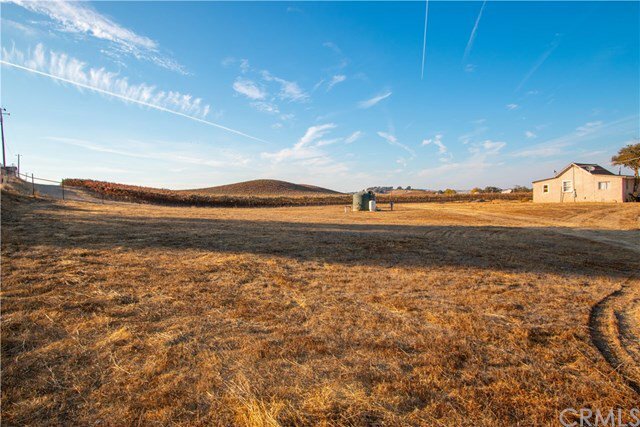 The approximately 1.4 acres of land is usable and surrounded by rolling hills and vineyards on bordering properties. 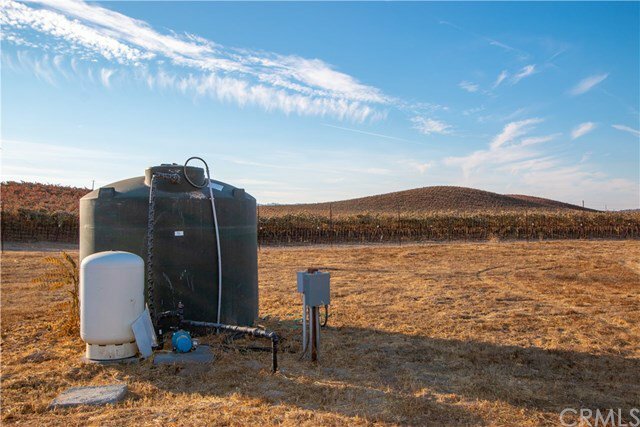 There is a newer well and storage tank and three sides of the property are fenced. The acreage has been surveyed and corners are clearly marked. 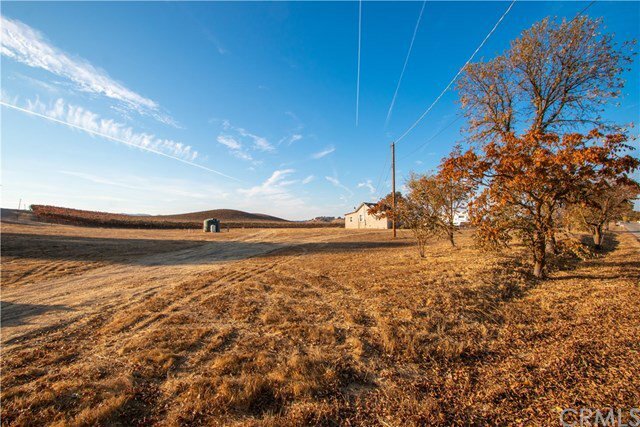 The seller has a package of information available for perspective buyers upon request. Listing agent and listing broker have not verified the validity or accuracy of any information provided by seller or any other source(s). We make no claim(s) or warranty(s) with regards to any information provided, past, present or future property conditions, investments, or uses.